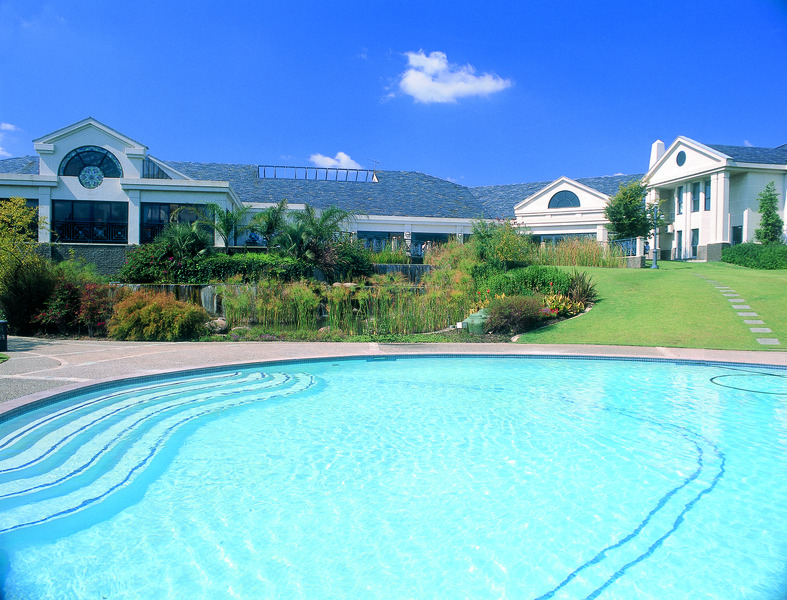 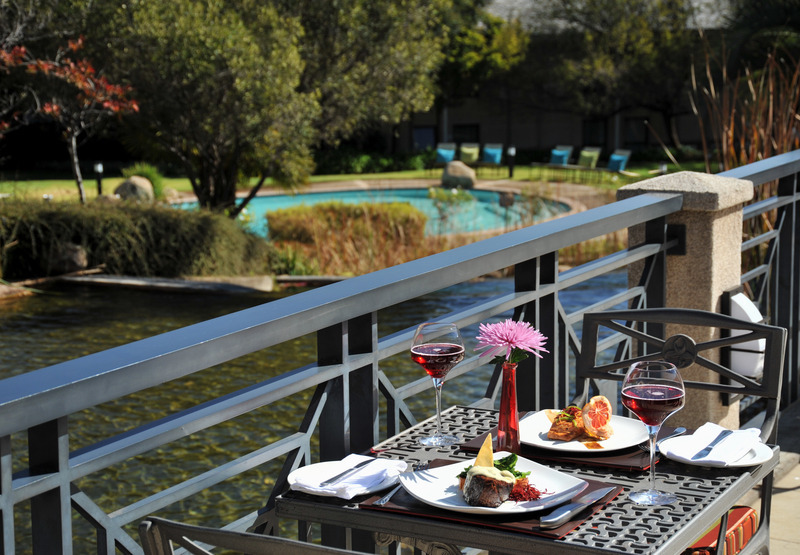 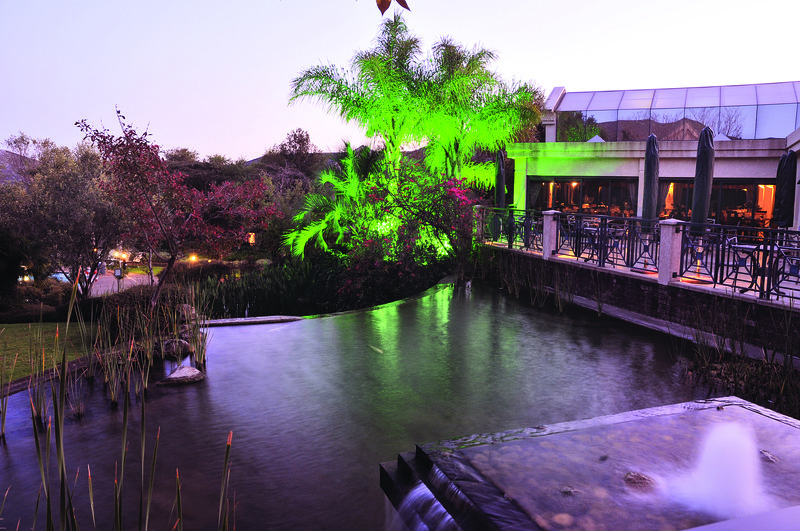 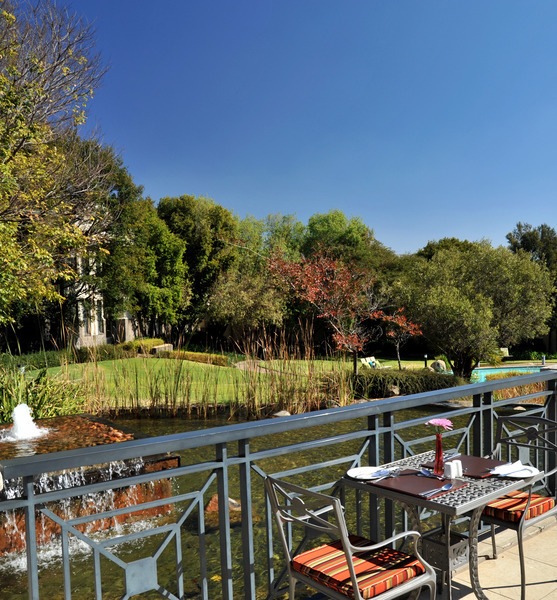 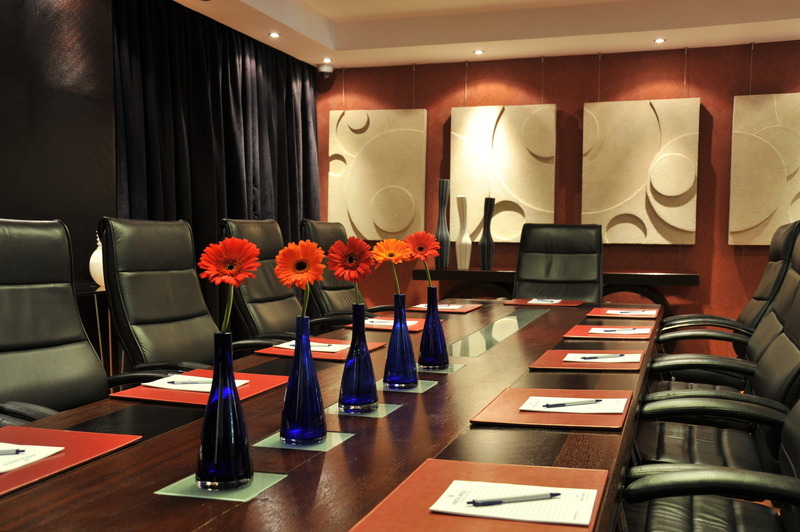 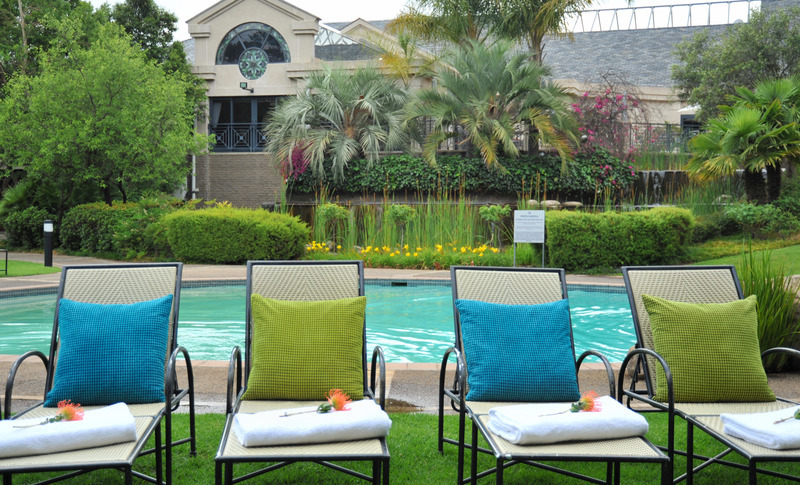 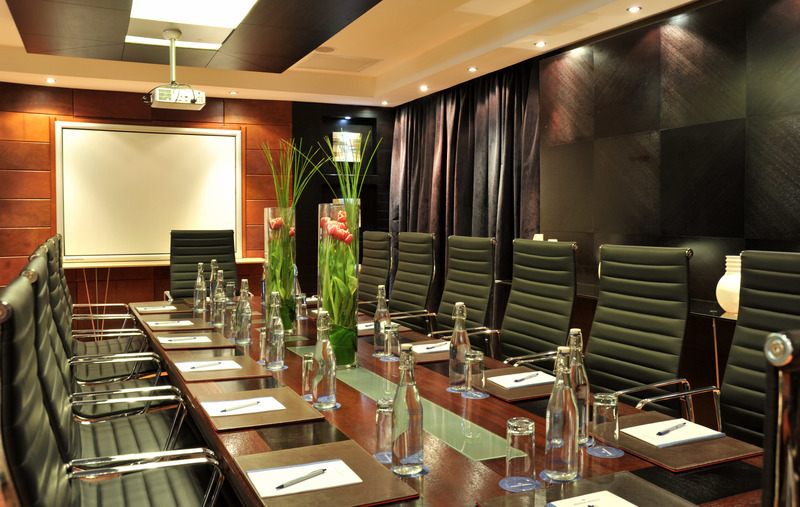 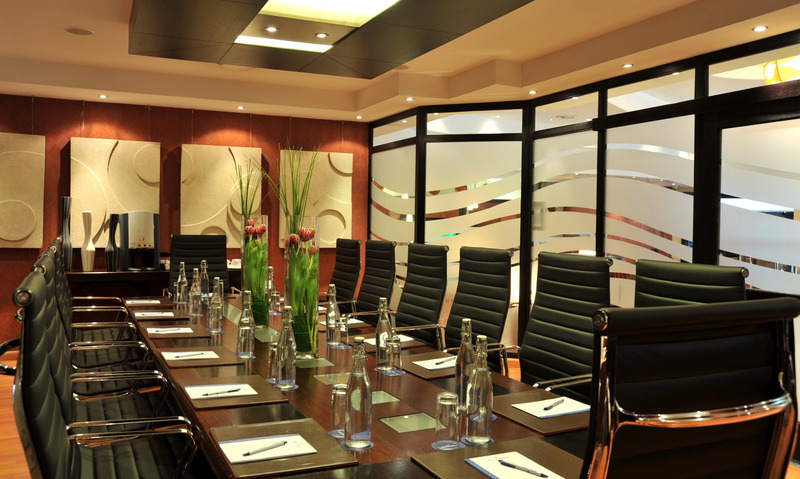 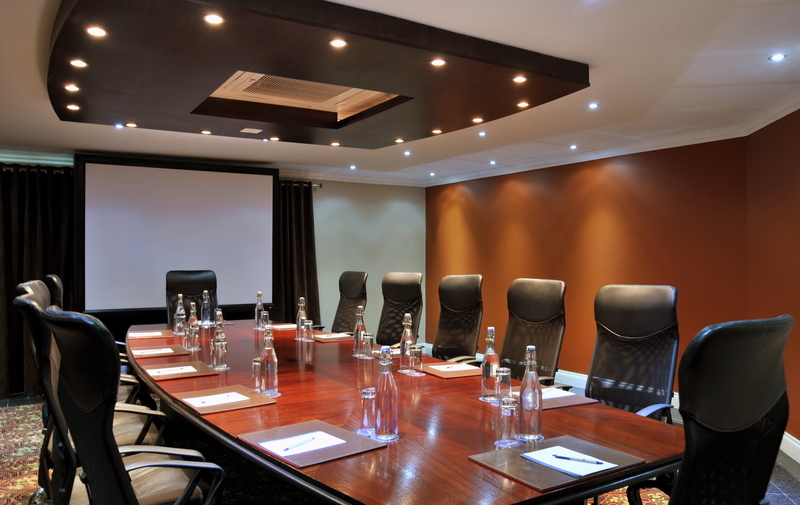 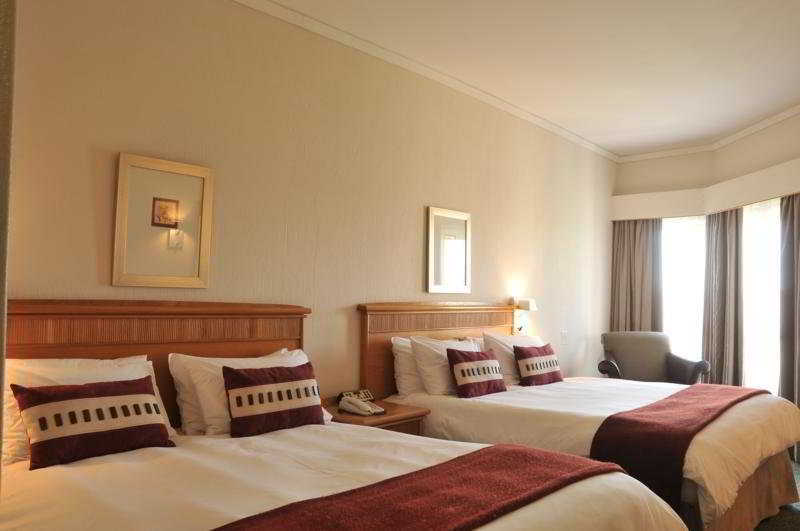 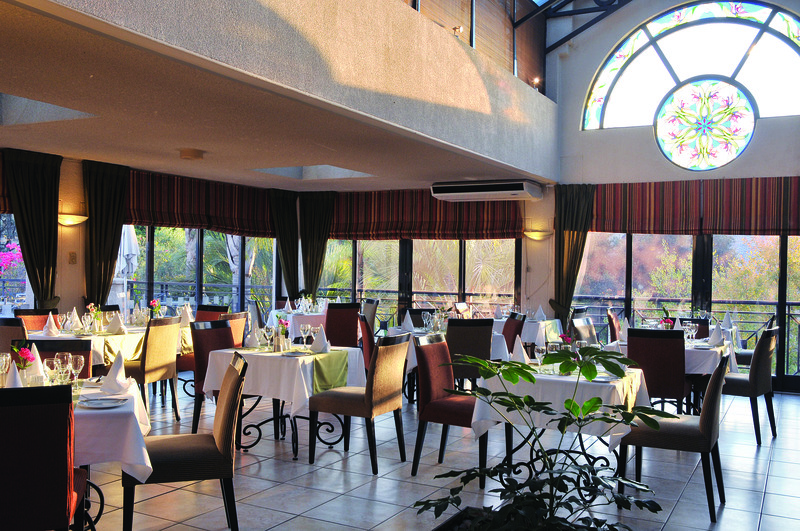 The business hotel is situated in a beautifully landscaped garden setting, halfway between the dynamic, bustling cities of Johannesburg and Pretoria, and provides optimum access not only to this prestigious business districts' numerous corporate headquarters and conference venues, but also to business and shopping destinations throughout the Gauteng region.||The hotel's plush elegance is evident from the moment guests enter the spacious lobby with its sophisticated combination of Italian granite, cherry wood finishes and lofty glass and wood rafted ceiling. 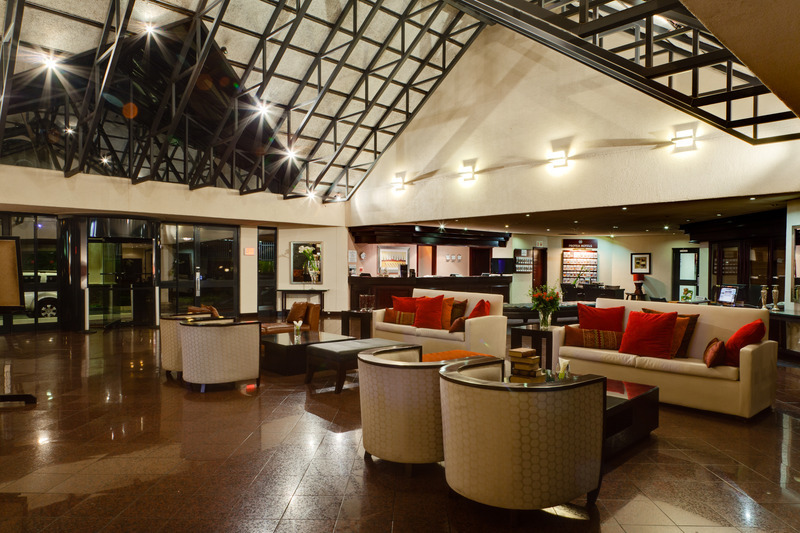 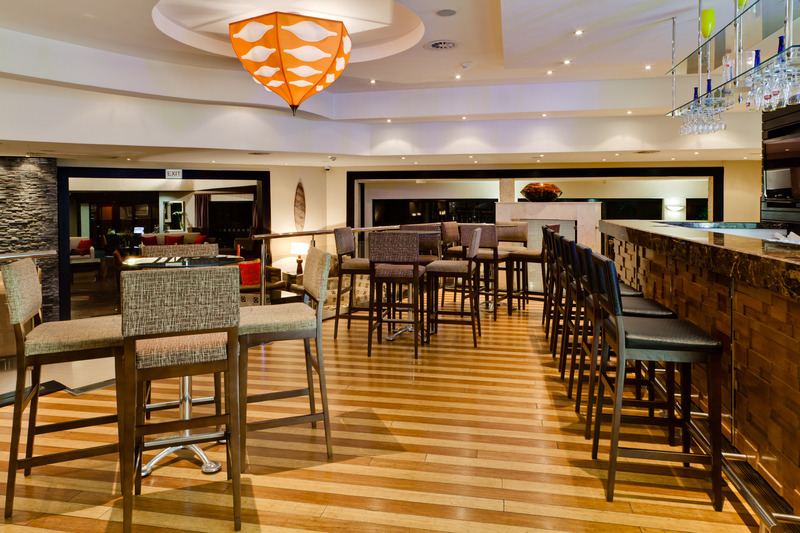 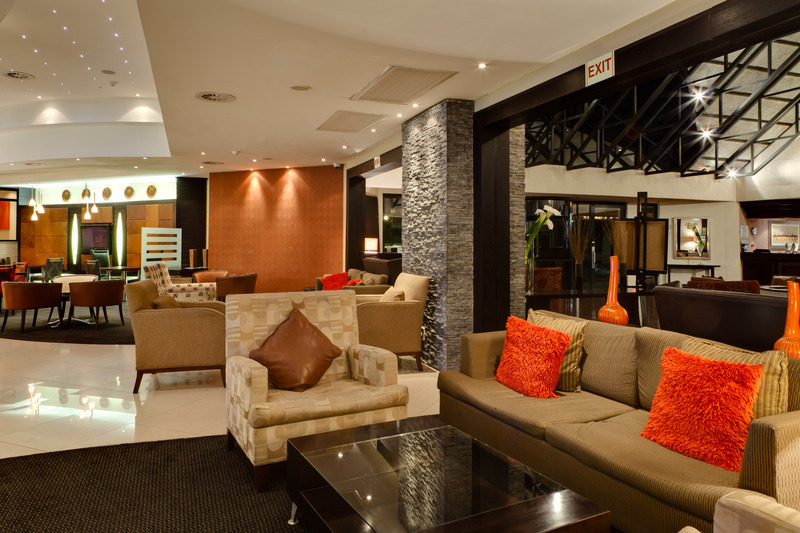 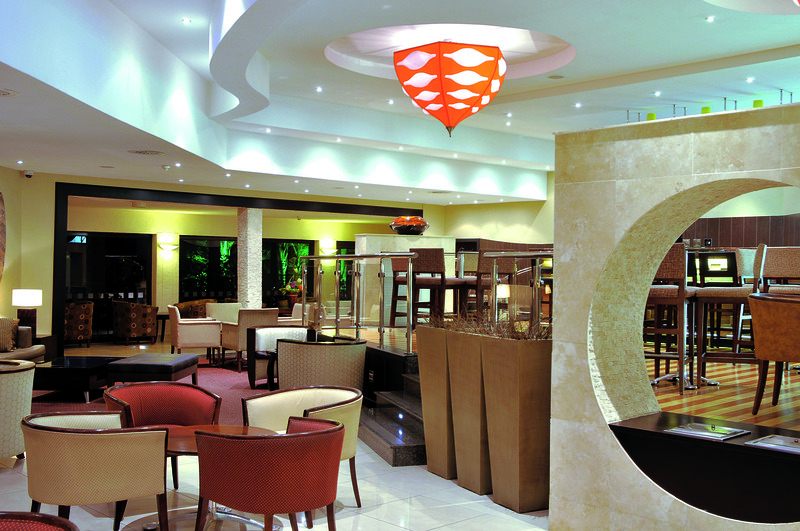 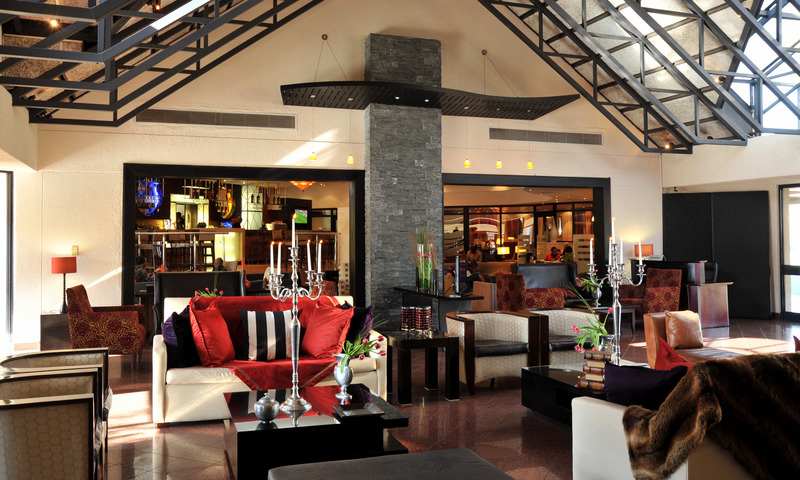 Guests can unwind in style in the hotel's hip and trendy bar that offers a sophisticated African feel, sample some exotic cocktails, or choose from a range of local and imported beers. 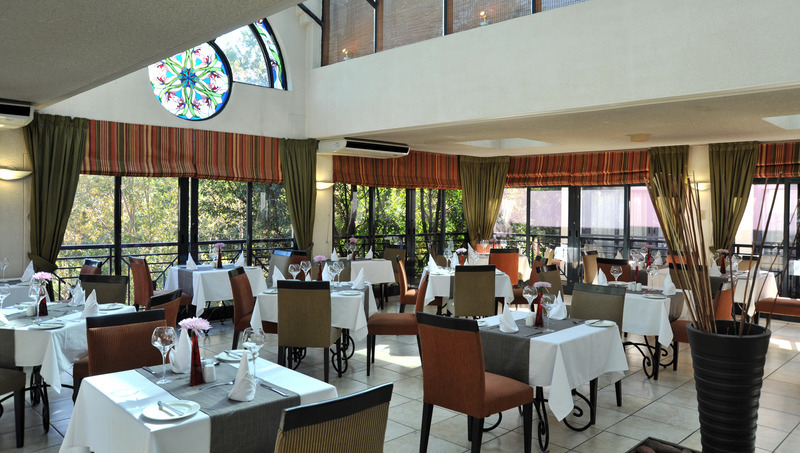 They may also indulge in some contemporary fusion delicacies, all prepared to perfection. 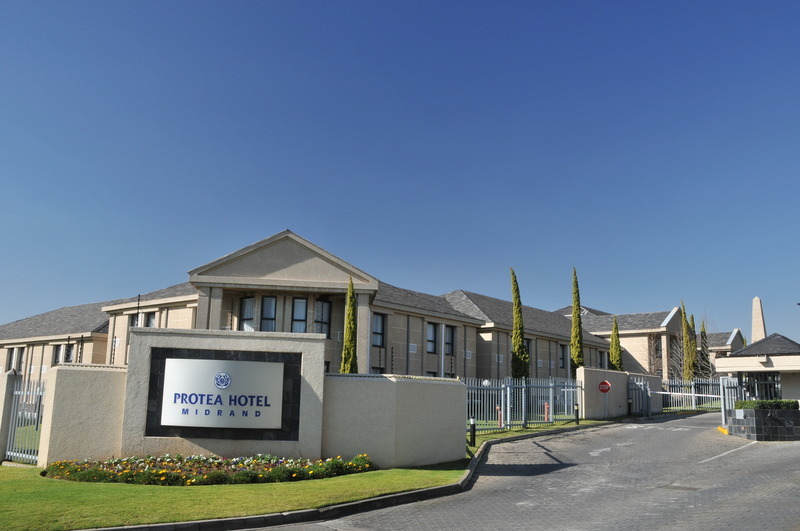 Further facilities available to guests at the air-conditioned hotel include a café, restaurant, conference facilities and WLAN Internet access.||All hotel rooms have an en suite bathroom with hairdryer, a TV, an executive work desk and chair, wireless Internet access, European and UK adapters, air conditioning, tea and coffee making facilities and an in-room safe that can accommodate laptops. 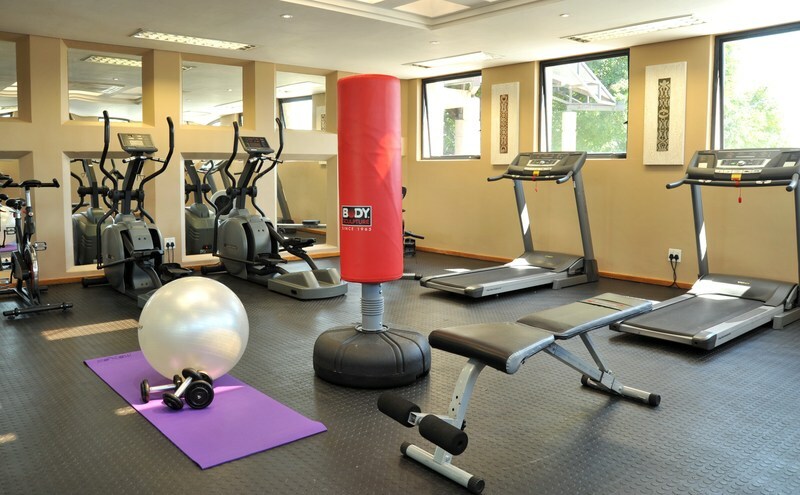 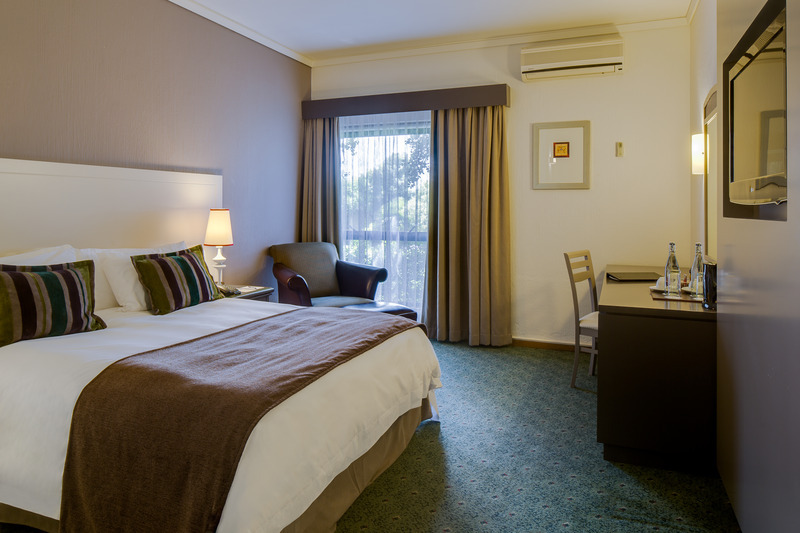 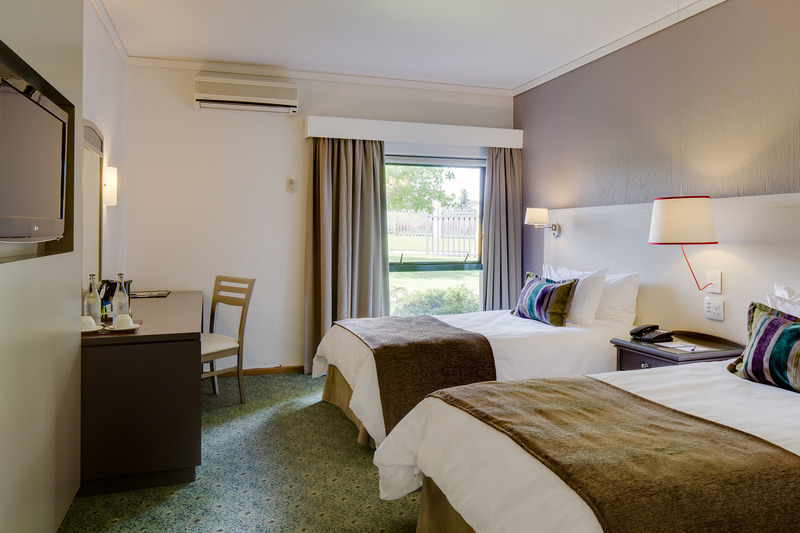 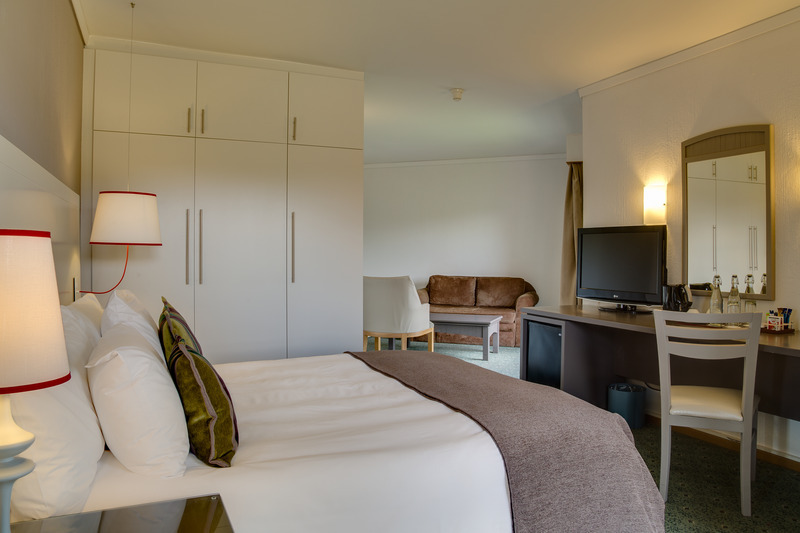 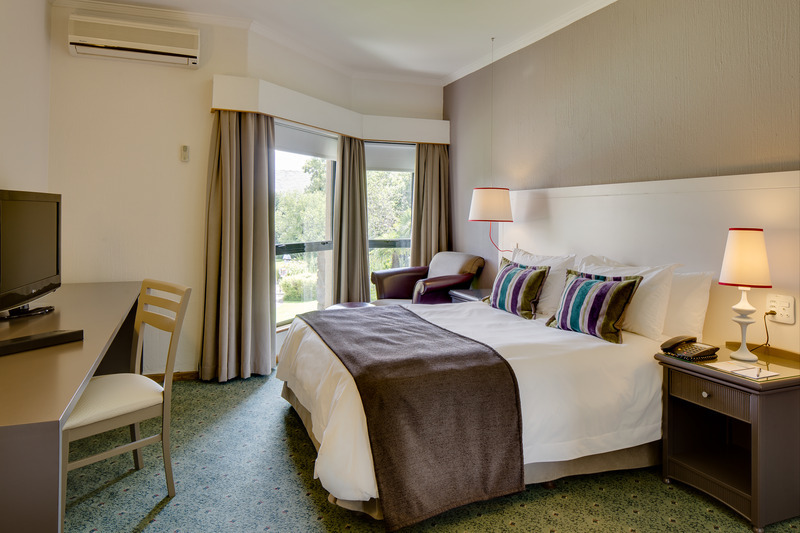 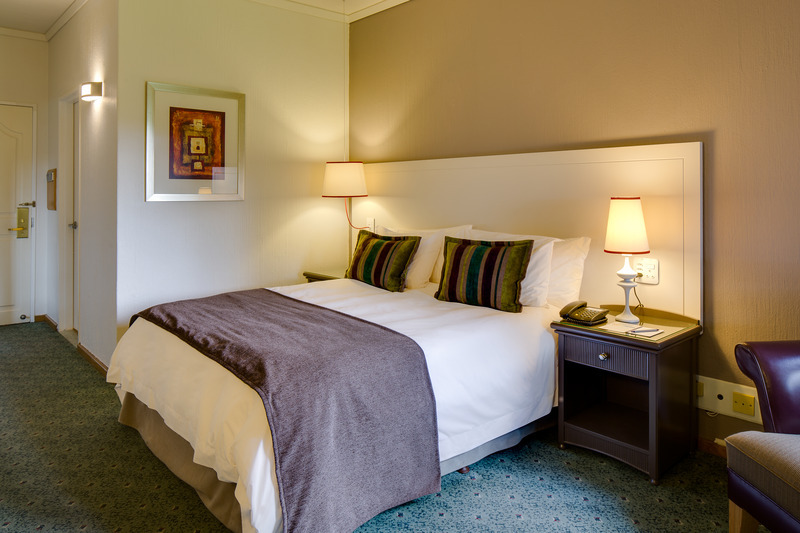 All rooms are soundproofed and the double-glazed windows and blackout curtains ensure a good night's rest.||Guests can laze around the hotel's outdoor swimming pool or work up a sweat in the gym, which is open 24 hours.